The physical properties of Polyurethane are formulated to balance the squeegees resistance to different inks while maintaining a high resistance to abrasion. 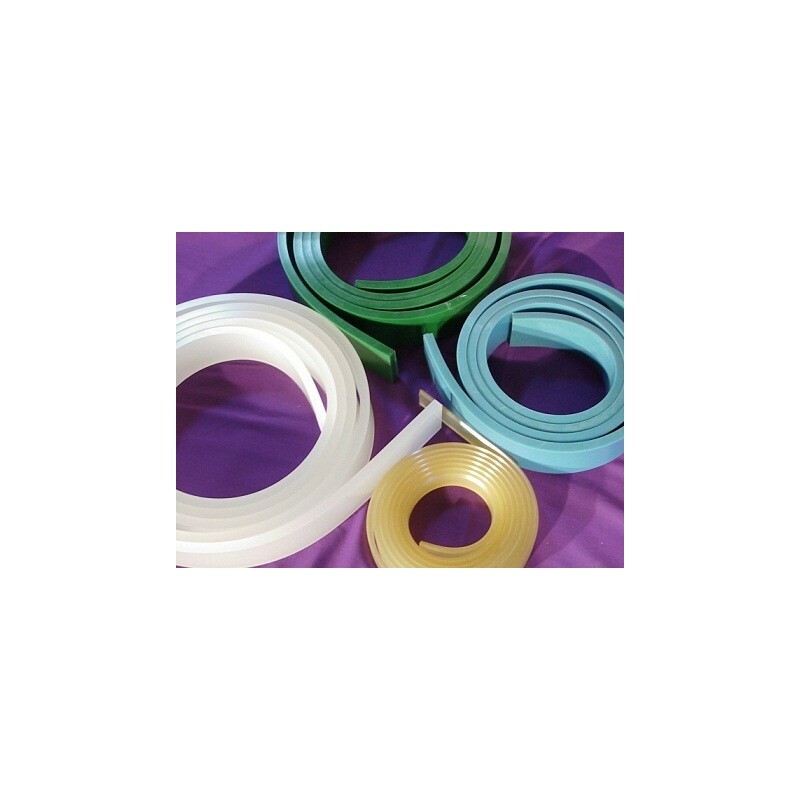 Our Urethane material has excellent UV Ink tolerance and is available in a wide range of color coded durometers. Offered in Square Edge or V Cut as standard, other edge profiles can be special ordered. 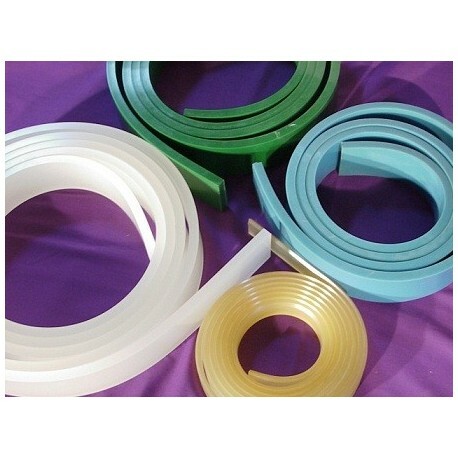 T-Groove squeegees are also available.